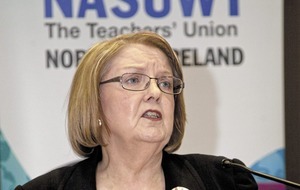 STUDENTS from the west and north-west are being urged to apply for a scholarship to help them meet the costs of third level education. The SSE Airtricity Scholarship Fund will assist 20 students between South West College and Ulster University (UU). It is open to young people from Derry and Tyrone and covers approximately 50 per cent of their fees for applicable courses. While the funding is available for a broad range of subjects, including business, media and design, there is a particular emphasis on science, technology, engineering and mathematics (stem) subjects. Nearly £300,000 has been invested to date through the programme, which is directly supported by the Regional Fund from the SSE Airtricty's Slieve Kirk Wind Park. UU deputy vice-chancellor Professor Alastair Adair said the partnership between the university and company was invaluable in supporting student aspirations and delivering industry-relevant skills. "The scholarship has proven to be truly transformative and has enabled students, at times in challenging circumstances, to access higher education, complete degree courses which are aligned to a key growth sector, and make a positive contribution to the societies that they live in," he said. 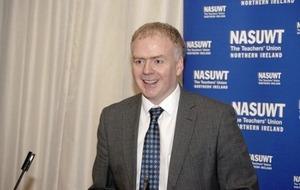 South West College chief executive officer Michael McAlister said it was critical for the economy of the south-west region that demand for level 5 and level 6 students "as articulated in the NI Skills Barometer" was met. "The scholarships provided by SSE Airtricity greatly support us in that work, making it more feasible for some students to enter higher education, and helping us to push our percentage of higher education students studying stem subjects above 65 per cent full time and 35 per cent part time," he said. 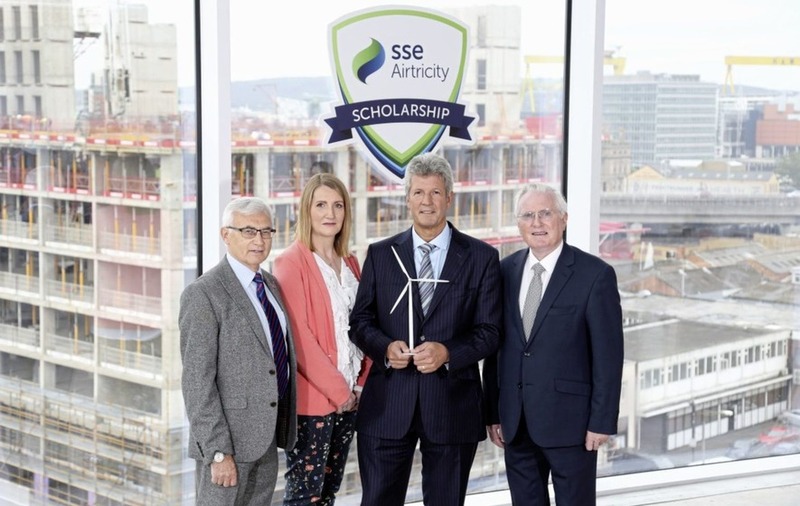 SSE Airtricity chairman Mark Ennis said the company was delighted to be helping another 20 students take the next step in their academic journey at "two fantastic third-level institutions". 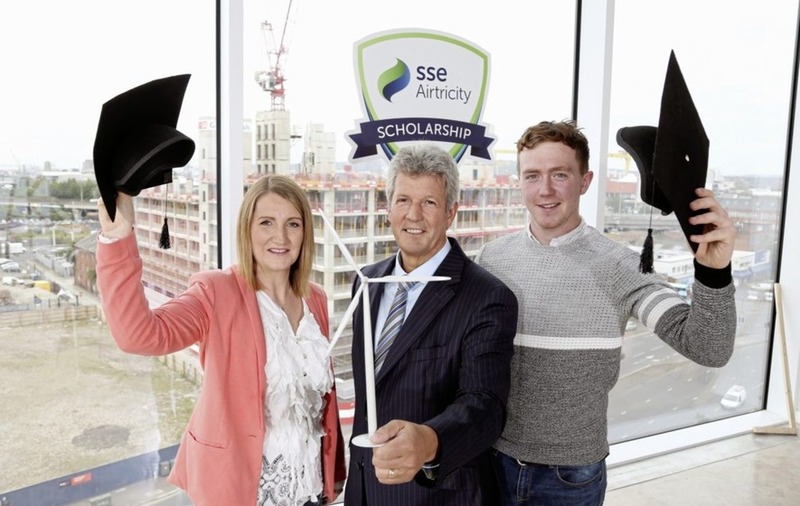 "Since we launched the SSE Airtricity Scholarship in 2014, the number of applications has increased year on year, which goes to show the impact of the programme and the importance placed on education by local young people and their families. “At SSE Airtricity, we always aim to make a positive difference in the communities in which we live and work. We’ve now contributed over £300,000 through the Scholarship, reducing barriers and investing in a sustainable future." :: The scholarship is now open for applications and students are urged to apply before the closing date on Friday October 20. Applicants must be aged 17 and over with a home address in either counties Derry and Tyrone, with priority given to applicants living within a 12-mile radius of Slieve Kirk Wind Park.